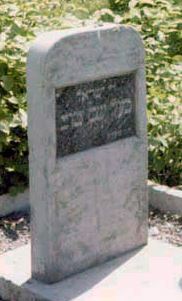 The Baal Shem Tov’s gravestone in the Jewish cemetery of Medzhybizh, Ukraine. Israel ben Eliezer (1698-1760) was born to very poor parents in what is today Western Ukraine. He was orphaned at just 5 years of age, and adopted by the Jewish community. Even as a child, Israel would go out into the forests by himself after school and spend hours meditating. It is said that he started receiving visions from Biblical prophets while still a teenager. He married young, too, and when his wife tragically passed away, Israel left his village and embarked on a long journey. During his travels, he met a mystical sage named Rabbi Adam Baal Shem (the title baal shem, “Master of the Name”, was given to spiritual healers and great mystics). 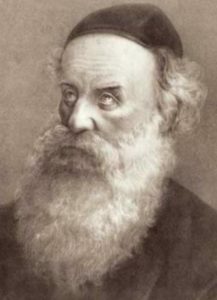 Israel soon started his own kabbalistic circle, and the group became active in assisting Jewish communities across Eastern Europe. Rabbi Israel remarried and had two children, sustaining the family by working as a clay and lime digger. He also worked as a school teacher and a gabbai (synagogue warden), and later became a shochet and managed his brother-in-law’s tavern. During this time, he became very proficient in healing herbs and his reputation as a baal shem grew rapidly. By 1740, Israel was known as the “Baal Shem Tov”, and countless people journeyed to Medzhybizh to learn from him. There, the Baal Shem Tov started a new philosophical movement that would be known as Hasidism, which strove to integrate mystical teachings into the daily lives of Jews, while focusing on serving God with utmost joy and happiness. The movement spread very rapidly, invigorating poor Eastern European Jews with a fresh breath of life. (Ironically, Hasidic Judaism took off among poor Jewish peasants who knew little Torah and ritual observance, while today Hasidic Judaism is associated with rigorous Torah study and strict ritual observance!) Meanwhile, the Baal Shem Tov battled passionately against various false messianic movements sweeping European Jewry, particularly the Frankists. He inspired a whole generation of great rabbis and is considered the founder of Hasidic Judaism. Many legends surround the Baal Shem Tov, including a purported ability to read people’s minds, exorcise demons, and even fly! Rabbi Israel passed away on the holiday of Shavuot. 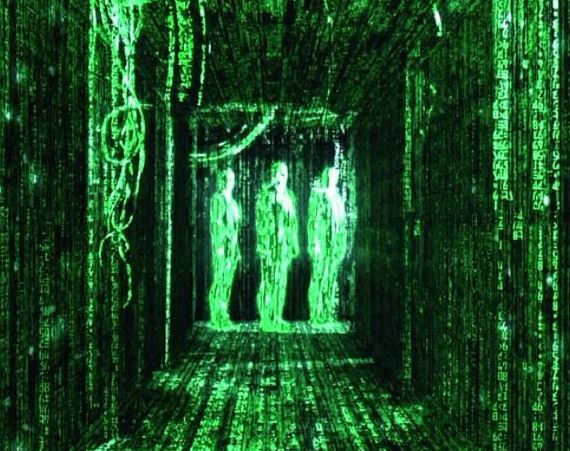 I would rather have questions that can’t be answered than answers that can’t be questioned. 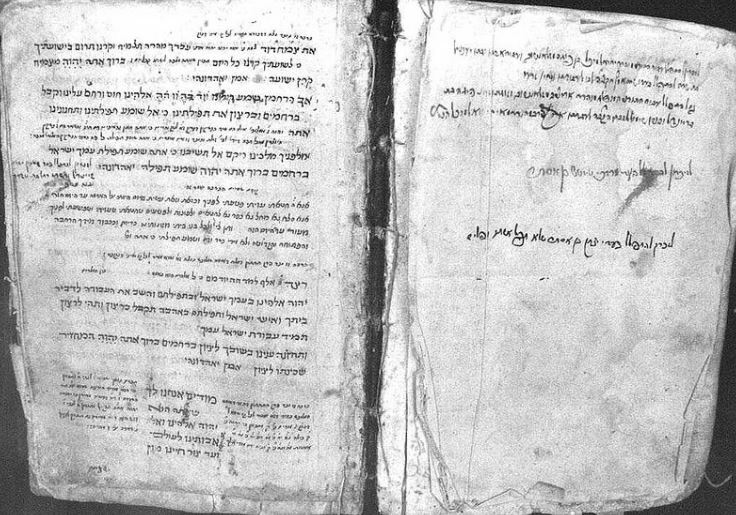 Incredibly, the Chabad Library in New York has the Baal Shem Tov’s personal siddur, with his handwritten notes in the margins. This entry was posted in Religious Leaders and tagged Baal Shem, Baal Shem Tov, Eastern Europe, Gabbai, Hasidic Jews, Hasidism, Healer, Kabbalah, Rabbi, Shochet, Teacher, Ukraine, Ukrainian Jews on May 30, 2017 by Jew of the Week.